That time of year has come for my 3rd annual 12 Days of Christmas on Instagram! It’s a combo of 12 days of giveaways plus amazing gift guide recommendations! There will even be some discount codes sprinkled in, so read on & make sure you follow along on Instagram (just follow the hashtag #WeekenderGiftGuide2018) so you don’t miss any of the goodies I’m giving away! This year, I've tried to find products that work for both men & women on your list, for ages ranging from your teenager to your grandma (smaller kiddos will just tell you what they want anyway, am I right?!). Many of these products are made or designed right here in Charleston, and I've also listed some great local stores for those of you that prefer to shop in person. This post is sponsored by the listed brands. The sweetest local couple has created your new favorite Charleston art! They designed over 80 rubber stamps with local icons/landmarks & then meticulously hand stamped them on this adorable map of Charleston. Check it their 18 x 24 print, framed or unframed! Use code WEEKENDER25 to get 25% off your purchase here // Enter to win a framed print here (Dec 7-12)! Did you know Charleston has it’s very own lip gloss brand created by a local make-up artist!? My favorite part is that all of the names are based off of different areas of Charleston, so cute! As a lipstick lover, I appreciate that these can be layered over any lipstick, but they are also all great year-round colors to wear on their own. “Daniel Island” is the best choice if you want a sheer or if you want to give a crowd-pleasing gift to someone of any age; from your teenage cousin or mother-in-law. P.S. Don’t worry, they’re Paraben free and aren’t sticky at all! Use code WEEKENDER for 20% off here // Enter to win a set of all 6 colors here (Dec. 6-12)! If you’re a Charlestonian, you probably spend a lot of time by the water! How brilliant are FLOATING sunglasses that you don’t have to worry about losing in the ocean? Meet Rheos, a Charleston-based brand offering 6 styles of polarized sunglasses. Each pair has 100% UV protection, which is crucial since UV damage is TWICE as dangerous when you’re out on the water! They have unisex styles, so this is a great gift to give to any adult on your list! Use code BOGOCHS to buy one & get one free here // Enter to win 2 pairs of floating sunglasses here (Dec. 5-12)! Give the gift that gives back! For every purchase of this Riceland Gift Box, $5 will be donated to Feeding America, which helps provide at least 50 meals to those in need! The word’s largest miller & marketer of rice, Riceland has been providing rice for the world since 1921. Rice obviously makes for the perfect holiday side dish, and this adorable gift box is the perfect way to gift it in a cute way. It includes a wooden cooking spoon, branded pot holder, & kitchen towel, and comes packaged in an adorable gift box. Enter to win a $45 Amazon gift card & Riceland gift box here (Dec. 8-12)! You have probably seen me tag Celadon on Instagram a lot, because some of our furniture and some great plant stands came from them! A lot of people know Celadon for their furniture, but they are always one of my favorite places to get gifts & cards as well. They have everything from candles to coffee table books, and their greeting cards are always 50% off. You can shop in store or check them out online! Enter to win a $50 Celadon Gift Card here (Dec. 3-12)! I’ve loved this store for awhile, not only because of their clothes but also because of their adorable gifts they always curate so well. They recently expanded to a huge space in the Citadel Mall, and it’s gorgeous! You’ll find everything from clothing & accessories to decorative items, & they even have a great selection of local products like Old Whaling Company & Oysters All Around. You can shop them online, too! Shop my cardigan here // Enter to win a 14k gold Charleston coordinates necklace here (Dec. 11-12)! You may be familiar with Historic Charleston Foundation because of their local preservation advocacy, but did you know they have an adorable shop, too!? You can find so many great locally made items for men, women, & children; everything from local tea to home goods to jewelry. Pictured above are a couple of products I’m going to be getting for some people on my nice list! Address: 108 Meeting Street // Enter to win this Charleston scarf here (Dec. 12)! Who doesn’t love a spa service for Christmas!? Anne Bonny’s is an Avondale spa with tons of service offerings and skincare products. They offer modern techniques to provide both men and women with outstanding services including: relaxing and corrective facials with the highest quality skincare products, microdermabrasion, eyelash extensions, eyelash perming, eyelash and eyebrows tinting, waxing/threading and skin care! Stop in to pick up a product to pamper your loved ones, or grab a gift certificate. Get 20% off when you call or stop by, just tell them Charleston Weekender sent you! // Enter to win a $320 value gift basket (which includes a facial AND a massage) here (Dec. 4-12)! See is one of my favorite glasses & companies for statement frames! They offer high quality eyeglasses & sunglasses, in all kinds of unique styles that are made from the highest quality materials. They have an adorable King Street store with super friendly staff, so it’s a great place to pop in for a gift card or a pick up a pair of $99 sunglasses for both men and women. You can also order online! Use code WEEKENDER for 20% off on online orders Dec 10-12! // Enter to win a pair of See sunglasses here (also Dec. 10-12)! Last but not least, I’d love for you to come shop in the store I co-own with The Tiny Tassel! This is the only place downtown you can find my products, from Turkish towels to canvas weekender bags. We also carry over a dozen local brands, so this is THE perfect place to find something for everyone on your list! We have everything from candles to skincare products to local art. Enter to win some goodies from our shop here (Dec. 1-12)! Don’t forget to check out my 3rd annual 12 Days of Christmas on Instagram! It’s a combo of 12 days of giveaways & even more gift guide recommendations beyond what you’ve seen here. There will even be some discounts codes sprinkled in, so read on & make sure you follow along on Instagram (just follow the hashtag #WeekenderGiftGuide2018) so you don’t miss any of the goodies I’m giving away! This post is in partnership with Greetabl, but as always all opinions are my own! I'm also a real Greetabl customer, so feel free to ask me any questions you'd like answered honestly via DM on @CharlestonWeekender. I've always been a fan of the above Bree Van de Camp mantra, which also happens to help me appear to be a great hostess despite my lack of cooking skills! I've always been a proponent of wowing your guests with your presentation- that is all you need to make a memorable evening, am I right?! The same really holds true for gifting. There is so much to be said for cute wrapping, addressing your envelope in hand lettering (or your attempt at it), etc. When you send a Greetabl, the packaging is super duper cute and will make the recipient smile in itself! Your pal will open the box and see an adorable cube in a print you chose for them (like this confetti one I picked for Mimi). You can also see the Leslie Knope one I've gifted here. You're basically winning before they even opened it up. Greetabl is personalized in more ways than one: pick your gift box print, pick 3 Instagram or camera roll photos to add to the inside, and add a custom message, too! So even though it doesn't have an ounce of your hand writing or involve you spending your time at the post office (my VERY least favorite thing! ), it's got that element of customization that makes everyone feel special. How cute do these photos of Mimi & I look with the confetti print I picked for her!? 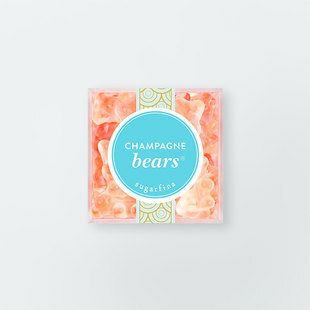 I would LOVE to just be able to gift all of my friends the fanciest of schmanciest goodies. However, for most occasions I need to stay in the under $30 price range (especially for client gifts & such). Check out some of the cute gifts they offer that range from an $8-12 add-on! All in all, the last few Greetabls I've sent have cost me $20-25 (including shipping & the gift that comes inside). So below is the gift I picked for Mimi! 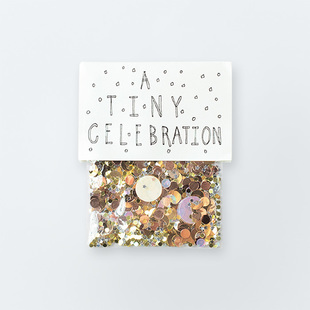 She already sells cute piñatas in ours shop, so I went with the "tiny celebration" confetti of course! It's not like we don't see an abundance of confetti around our shop, but I mean who can really have too much confetti?! 1. If you see yourself using Greetabl a ton like I do, I recommend their "Insider" program. If you sign up before June 30 you'll get: Free shipping for a YEAR, a $20 credit (basically a FREE Greetabl), and a ton of other perks. 2. If you want to try it out once to make sure you like it, use the code charlestonweekender to get 15% off when you make a purchase here. Comment or DM me at @CharlestonWeekender to let me know what you think. Happy gifting, friends! 2017 Weekender Gift Guide: Shop Small, Y'all! I hope you are following my #WeekenderGiftGuide on Instagram so you can take advantage of all of the giveaways and discount codes I'll be sharing through December 12! This guide will hopefully help you out with those people on your list that truly stump you- from your aunt you only see at Christmas to your hard to shop for husband. The following companies have sponsored this post, and together we want to encourage you to support small businesses when you shop this year! For a lower King Street store (read: often fancy), Vieuxtemps sure has some hilarious finds for your man. Maybe he needs a champagne saber? Or, perhaps he'd love a flask to take tailgating (it's masked as a pocket survival guide book). My favorite are these "________ regrets his behavior" cards. I might know who's tree I want to put those under sometimes, ha! 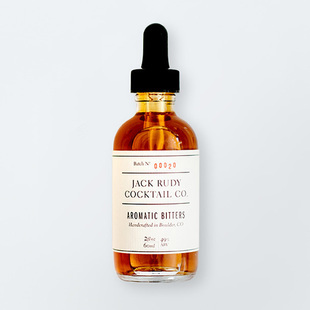 You can also just keep it classy for your male holiday host, father-in-law, or colleague with a nice bottle of Jack Rudy tonic or local sea salt. You have plenty of options, so head by Vieuxtemps the next time you're on King Street, or shop their web site for plenty of gifts under $50. The way to my guy's heart is definitely inside a coffee cup. King Bean is known for their holiday roasts, which will probably sell out long before Christmas! "Peace & Joe" is one blend that pleases everyone in our household despite our different tastes, and I'm excited to try the 'Mistletoe Java' this year, too! This is a gift that works for everyone from your bestie to your coworker to that distant relative that's impossible to shop for. Shop their entire holiday collection here and use code weekender2017 for free shipping! I have loved following this boutique on Instagram since earlier this year when I met the founder, Erin Smith, at The Southern C. I love Erin's concept of bringing affordable fashion to all ages & sizes. She gives back to charities close to her, & we can shop & support from afar via their online shop. They will even be touring with a mobile boutique in 2018 so be on the lookout! BTW: if you're looking for inspiration on creating an awesome video for your business, you need to follow Humanité right now! Check out her fresh and fun video content here & here. DON'T MISS our Instagram giveaway December 9! We are giving away this Y'ALL sweatshirt & a pair of Y'ALL socks, too! I bet you've noticed me posting about Jackson Davenport lately- have you stopped by yet?! You're definitely going to need to go in ASAP because they are having 20-50% off ALL of their sunglasses through the holidays. 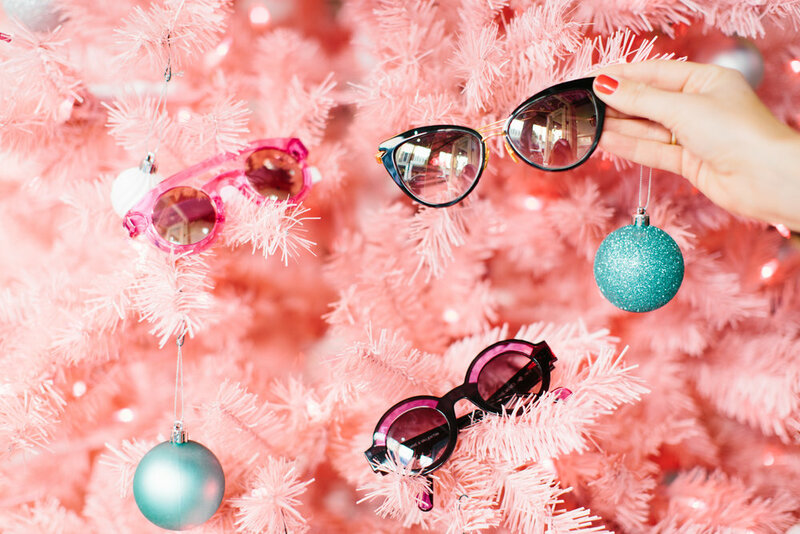 We might have to put a pair of shades under the tree for ourselves, ha! You can find brands you know and love like Ray-Ban & Costa, but I've also been discovering some really awesome companies that you usually wouldn't even find in SC (i.e. Caroline Abram & Mykita). Imagine giving your significant other a red envelope that contains a whole surprise trip location & itinerary that you open at the airport! Magical Mystery Tours is like a modern day travel agent and is all the rage right now- they've been featured in Oprah Magazine and The NY Times! Control freaks like me, don't worry: MMT has you fill out a survey with all your preferences i.e. ideal climate, budget, and travel dates. Weekend trips start at $900, and you can mention code WEEKENDER in the notes for $50 off a trip. Or, if you're not quite ready to give the gift of a whole vacation, email denise@magical-mystery-tours.com to get a gift card! I always love supporting family businesses, and this one has been around for more than 30 years! Who doesn't love strolling the beach and seashell collecting, so these Florida artisans bottled that moment up in a modern & stylish way. 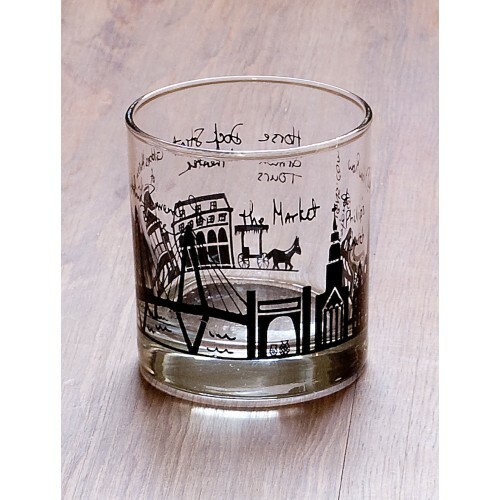 Sandglobe.love offers 3"-5" globes in multiple sand colors, and they even have a candle version! Doesn't this one look so cute styled on a shelf? Make sure you use code CWHoliday2017 to get 10% off your next purchase. I first discovered this talented artist at The Southern C, where she gave us some adorable oyster print notecards. I recently discovered she also has an array of prints and even some awesome pillows. Personally I am running out of wall space, so I love the idea of incorporating art via throw pillows! 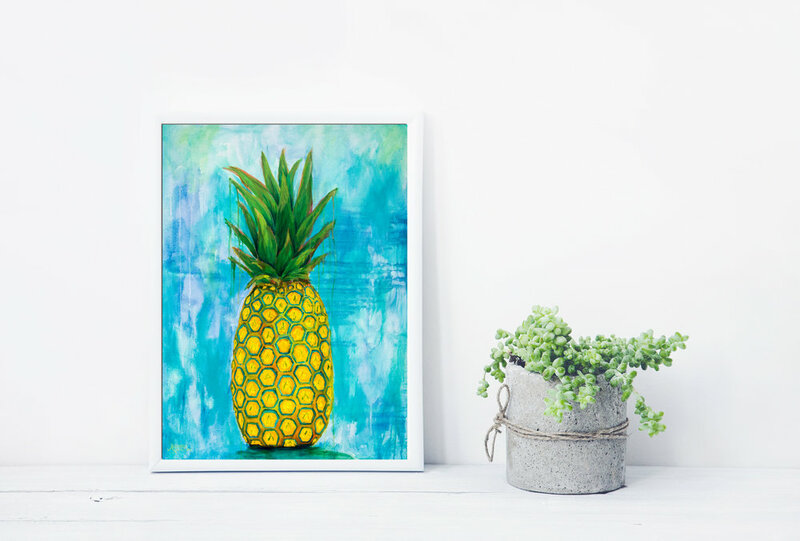 You guys know I'm all about the pineapples, so I'm SUPER excited about our December 7 giveaway; Alexandra and I are giving this pineapple print away on Instagram! We'll also be activating the code CHSWEEKENDER so you can get *15% off of prints, pillows, and notecards! *This discount code is only good for 24 hours starting on December 7. 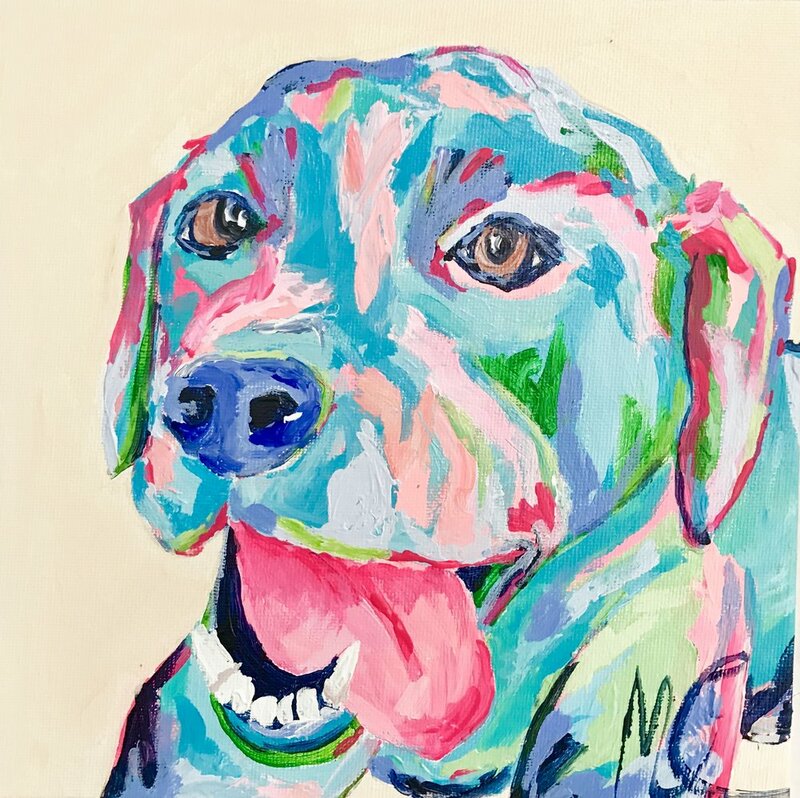 Check out this guide to giving the gift of art, or stop by our shop Cannonborough Collective to see all of our amazing prints from some local talents you'll love! Picking out art for someone else can be a little tricky, but I guarantee these finds are sure to please everyone on your list. The best part is, art doesn't have to break the bank. Everything in this round-up is under $100, and I'm even including a way to experience some art for FREE (keep reading 'til the end)! This post is sponsored by some really awesome artists, but all opinions are my own. If you saw our recent #HCCMakers photo shoot, you know this is one talented bunch of creators. I bet you'll love their art even more when you see the price tag! I've been a fan of Megan Carn for so long... if you can't tell, we are both majorly into color! 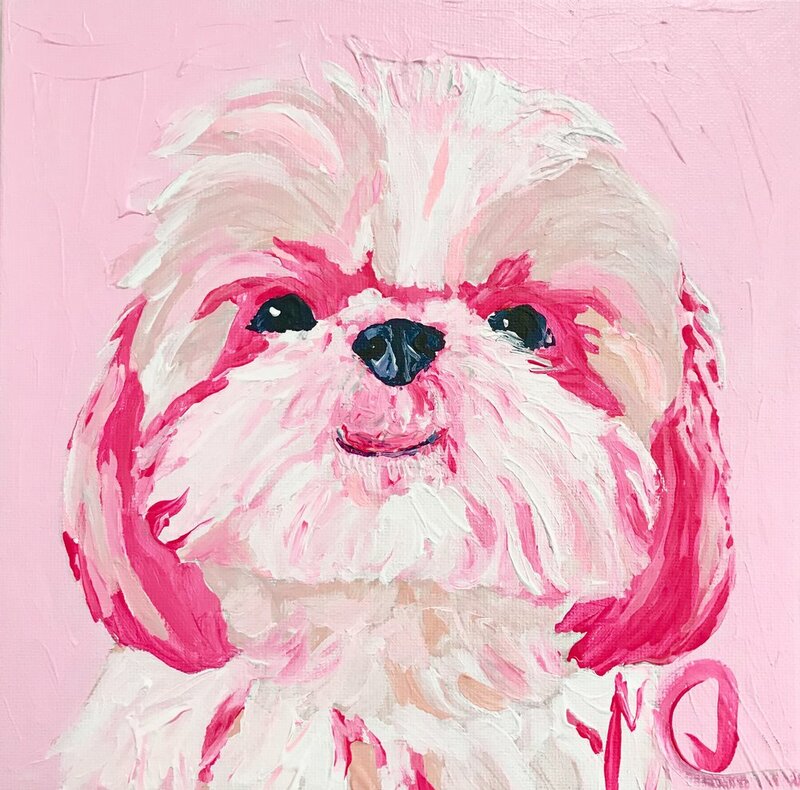 Any pet lover would smile when they see one of her happy pup prints, and I'm obsessed with all of her other animals too- she has everything from jungle animals to champagne-sipping flamingoes! Follow her on Instagram for a never-ending dose of color. 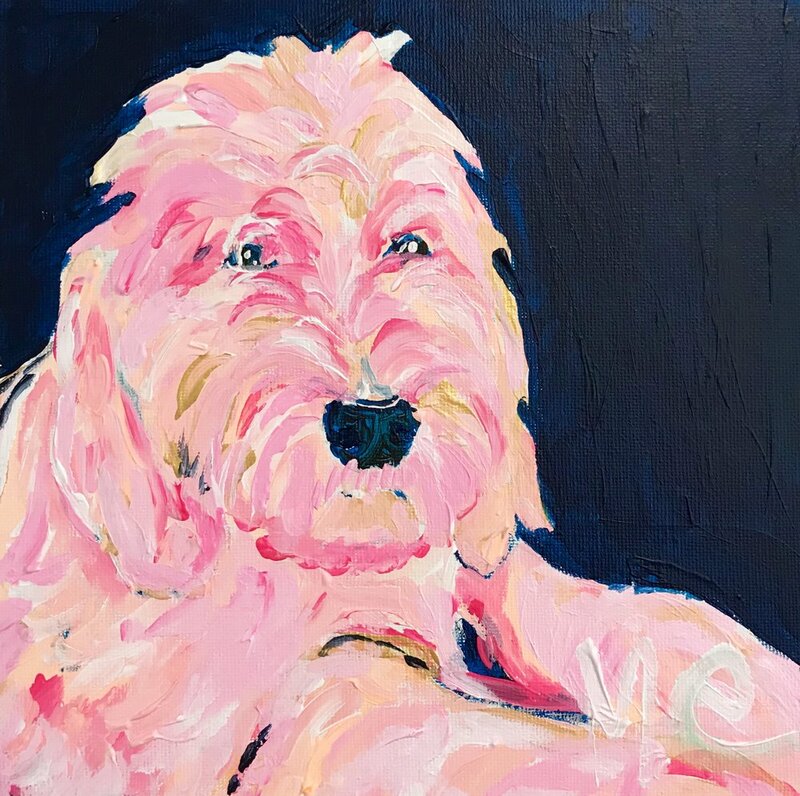 Straight to Art is essentially an online gallery of over a dozen fabulous artists, so it's a great way to shop a plethora of local art all in one place. They have work from some of my favorite artists- Sally B., Modern South, and Julia Deckman to name a few. I recently discovered their selection of under $100 art, which is pretty rare when it comes to actual paintings! I'm currently obsessing over this one & can't believe it even includes the frame for that price. By the way, the Straight to Art team even offers studio management for all of those local artists that are ready to take things to the next level! If you know someone on your list is a little hard to shop for, take them on a fun window shopping adventure and maybe they will drop some hints about their favorite pieces. Or, pick out a painting for your home together with your significant other. There is a FREE art walk this Friday December 1 from 5-8 pm. You can enjoy adult beverages while you stroll around gorgeous Charleston streets and pop in and out of over 40 galleries. It's one of my favorite quarterly Charleston events. Be sure to check out the new gallery on the block- Revealed. You can usually spot them with one of our balloons out front! It's time to get on the bandwagon of buying local this Christmas; let's #SHOPSMALLYALL! 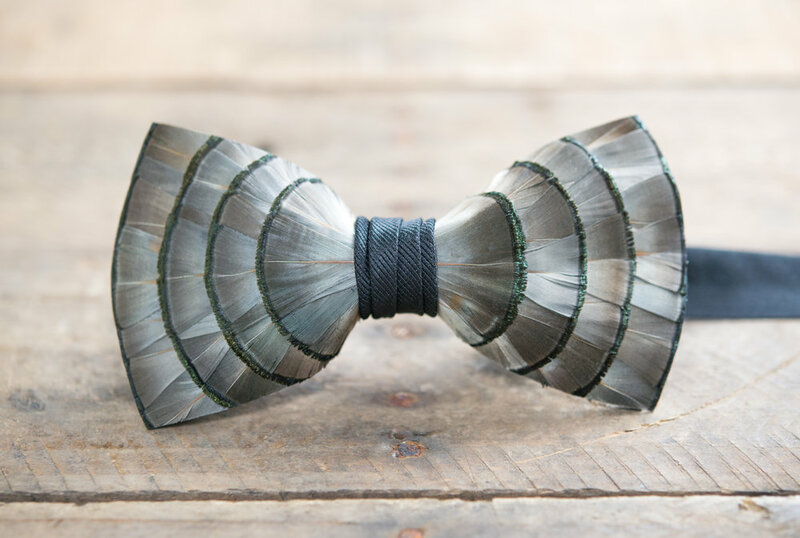 Your friends and relatives will love getting a little piece of Charleston or something handmade this year, so here are some local finds for the special guys and gals in your life. At my house, my pup is one of those special gals, so I also added a couple of pet friendly ideas (so Fido doesn't feel left out). Some of these products may be sponsored or affiliate links, but all gift recommendations are my hand-selected picks. Thank you for supporting small businesses, including my own! 1. For a True Fan of the South | Modern South Studio Pineapple Print: $24 // Hand Painted S.C. Clutch: $88 (in-store only) Trailer Fash (218 King Street) // Charleston Girl Perfume Gift Sets: $66-70 // perfect for lady in your life who appreciates southern living. 2. For the Champagne Lover | Pop The Bubbly Necklace: $89 // One Hope Glitter Champagne (feeds 15 meals to hungry children): $59 // we'll drink to that! 3. For Your Quirky BFF | Trailer Fash Freaker Koozies (in-store only at their 218 King St. December pop-up shop): $9.99 // keep your bottle cold and punny. 4. For Your Holiday Hostess | Celadon Home Charleston Rocks Glasses, set of 4: $56 // Suite 33 Rainbow Row Cocktail Napkins: $35 // find a huge assortment of Suite 33, stationery, ornaments, soaps, & wine bags in-store at Celadon Home. 1. For Your Favorite Foodie | Grey Ghost Cookies Gift Box, $49.99 // sorry, Santa, you'll have to get your milk and cookies elsewhere. these gourmet gems are for a special guy. 2. For a Classic Southern Gent: Brackish Bow Ties: $195, recently spotted on Cam Newton & Don Cheadle // Brackish Plum Thicket Pin: $55, the perfect accent for a lapel or hat. 3. For the Trendsetter | Charleston Weekender Turkish towel: $32 // when it's not being used as his favorite summer towel, it will work well as a scarf or picnic blanket (because your man is just romantic like that). 4. For the Charming Charleston Man | The Blue Root Gent Box: $120 // a beautifully curated collection of Charleston goods for your gent. 5. 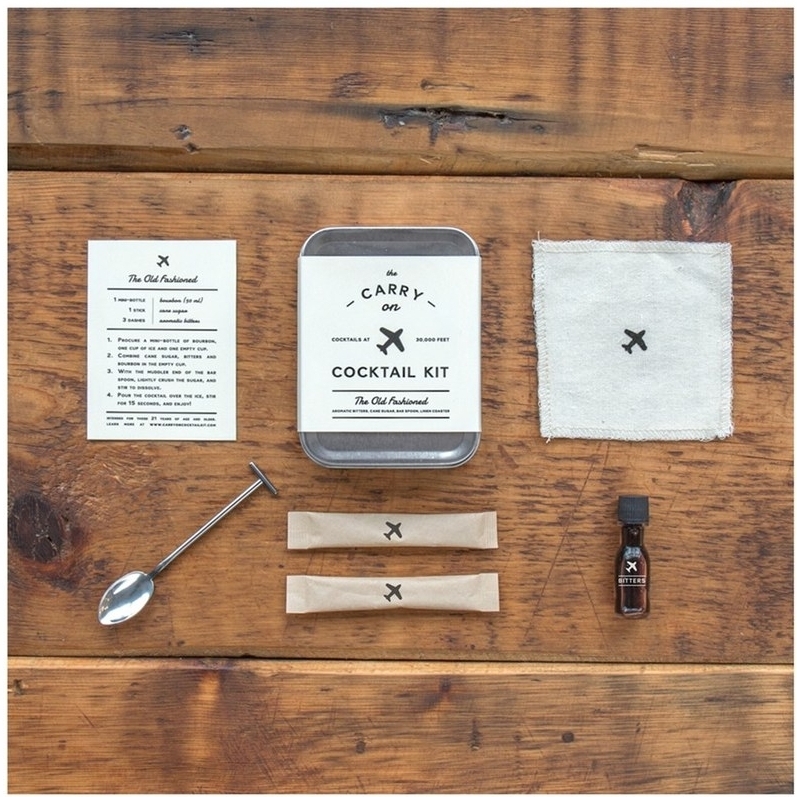 For the Man on the Go | Carry-On Cocktail Kit: $24 with free shipping (also available locally at Objective Design Shop) // Candlefish Off to the Gym Kit: $32 // make his plane ride or trip to the gym a little more awesome while he travels for work. 1. Pet Spa Day | any pet owner would appreciate a grooming gift certificate! Woofgang Bakery Mount Pleasant offers full-service grooming 6 days a week, and with their one-on-one attention you won't have to wait 3 hours like you do at larger chains. Maddie is obsessed! 2. Design-Your-Own Jax & Bones Beds | available in various sizes & fabrics. overstuffed with hypoallergenic green fiber & cover unzips for easy maintenance, Woofgang Bakery Mount Pleasant. 4. Fur Baby Stocking Stuffers | Wolfgang Bakery (Mt. P, or find a location in your city) has beautiful baked goods & a wide variety of natural and safe chews, bones, & foods for dogs and cats. they have several brands of dog leashes and collars, including the durable "FOUND my animal" brand (made to last in Brooklyn for adopted animals and their people). you'll find plenty of toys, too! 5. For the Chocoholic Dog Parent | Rescue Chocolate: $6 from Be The Change Boutique // calories don't count when you're saving animals. Happy gifting & Merry Christmas, y'all!